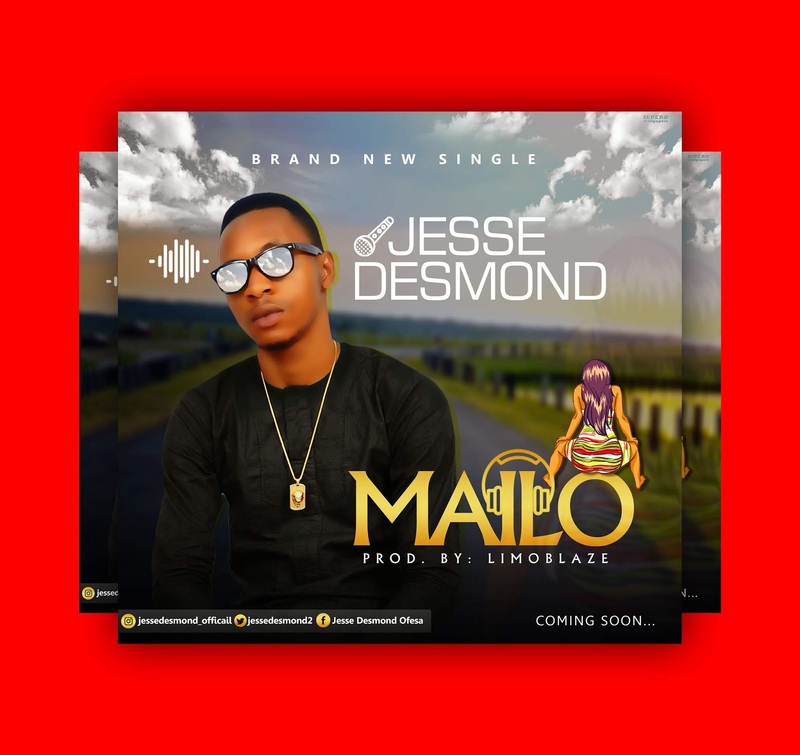 Home / E-Newz / Singer Jesse Desmond Set to thrill us with another Brand New Song "Mailo"
Singer Jesse Desmond Set to thrill us with another Brand New Song "Mailo"
Singer, rapper and entrepreneur, Jesse Desmond is about to release yet another brand new single titled, "Mailo". 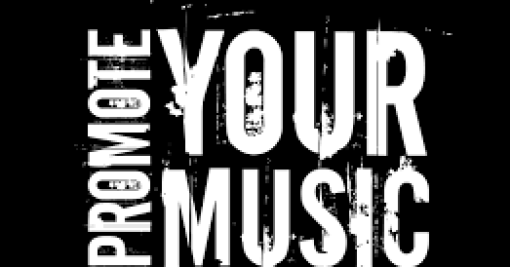 Over time, Jesse Desmond has been dropping nice singles for his teeming fans. 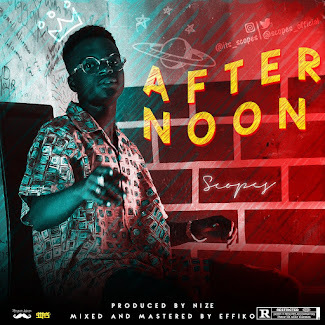 The anticipated single, "Mailo" will be another song to put on replay. Watch this site for more update about Jesse Desmond.